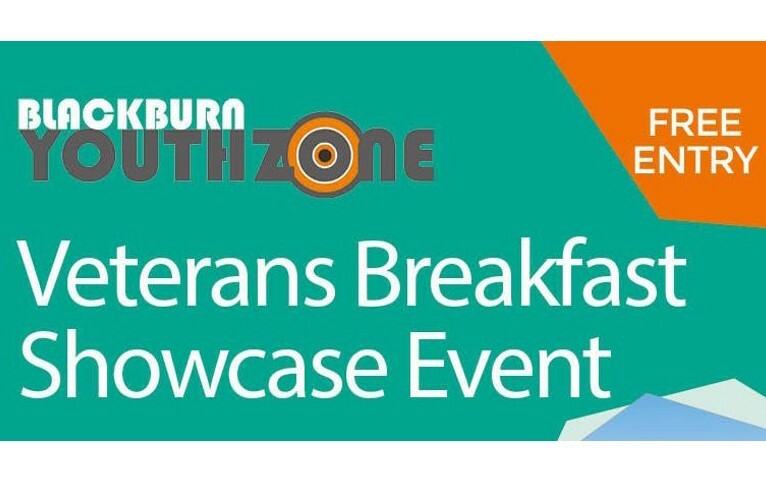 Do you know anyone that would like to attend the ‘Veterans Breakfast Showcase Event’ at Blackburn Youth Zone? The veterans breakfast group are inviting the local community to come and take part in their formal launch. The event will showcase Blackburn Youth Zone’s monthly veterans breakfast as well as giving participants the opportunity to learn about a range of other services through the ‘Joining Forces’ project and other partner projects. The ‘Joining Forces’ project aims to support the personal, social and educational development of the children of serving and ex-military personnel. The event will take place on Wednesday 7th February 2018, 7.30-9.30pm at Blackburn Youth Zone. This is an event for the whole community to come together. Refreshments will be served. If you would like to attend please book your place on the Eventbrite website.